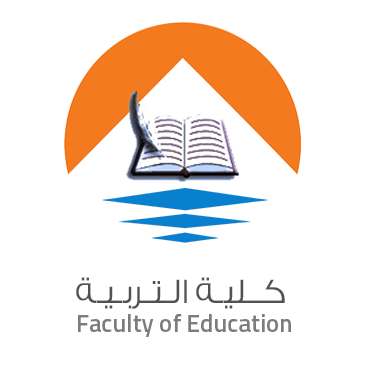 The Training Center for Continued Education at the Faculty of Education, October 6 University announces a Training of Trainers course in Teaching Arabic to Non- Natives. Sessions will be conducted by Dr. Allaa El- Naggar, Dr. Mohamed Abbel Kader and Dr. Ibrahim Shafie. Applicants may be graduates of Arabic Departments in Egypt, beginners in teaching Arabic to non-natives and researchers. Course runs for 20 hrs from Feb 11- 14 for 5 hrs per training day for 350 L. E. For more information please contact 01148943943 or Whatsapp 01062420839.